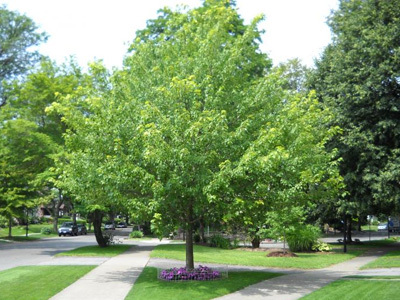 Trees enhance and and natural beauty to your home lawn but after a few years, many homeowners don't realize that young trees are not easy to remove as they grow skyward. 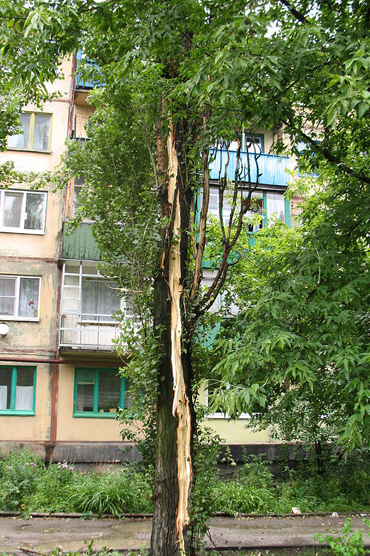 Don't leave your home and family at risk instead, contact us for professional and safe tree and shrub removal. 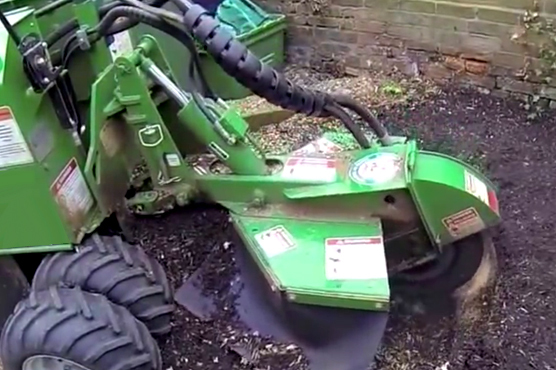 We have stump grinding, root pruning, foundational pest control and risk assessment services available to care and maintain trees on your home or commercial property. Strong roots are essential to your trees long term health for years. New homeowners desiring to update their lawns. 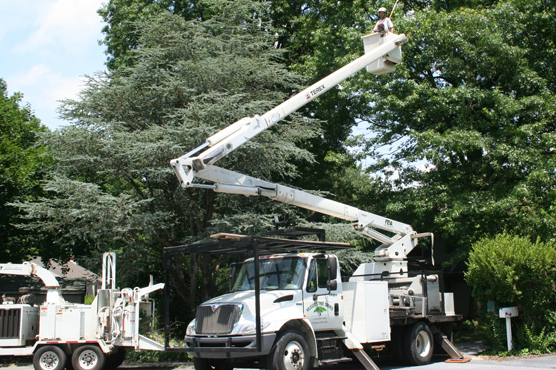 We offer planting, pruning and other tree care services to keep home and commercial property looking great for every season. Protect your lawn trees from insects and unwanted pests that can cause lifelong damage to roots and limbs. We are a PA State Licensed Applicator and can spray lawn trees and shrubs for regional diseases and pests.